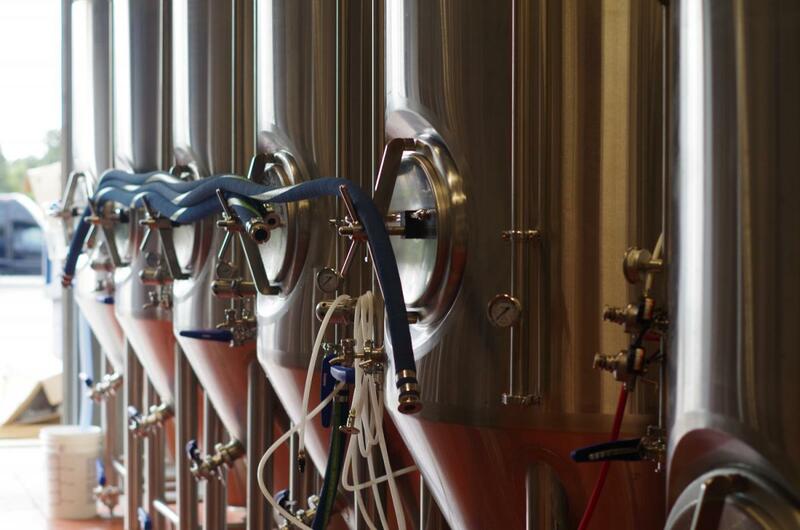 In the past few years, Central Florida has seen a massive surge in new local microbreweries. The trend isn't stopping in 2018. Orlando craft beer drinkers have welcomed over a half dozen breweries in Orlando in the past 24 months, with more well on the way. Tactical, Toll Road, Ivanhoe Park, Inner Compass, and Suncreek are all working to open. 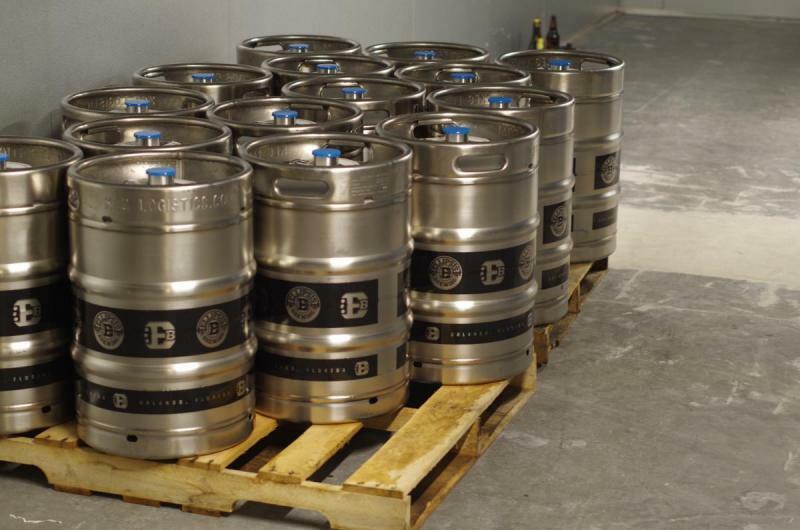 Ellipsis Brewing is the newest to the scene and has already received rave reviews. Ellipsis had their soft opening at the tail end of 2017 and the company has many of their creations ranked among the top-rated beers in Central Florida (according to Untappd, the popular craft beer app). While all their beers rank high, their New England IPAs (the brewer's favorite style), pale ales, and porters have created quite a buzz in the craft community. “We are truly blown away by how much reception we’ve gotten so far,” says Ellipsis Head Brewer and Co-Owner Robert McKee. 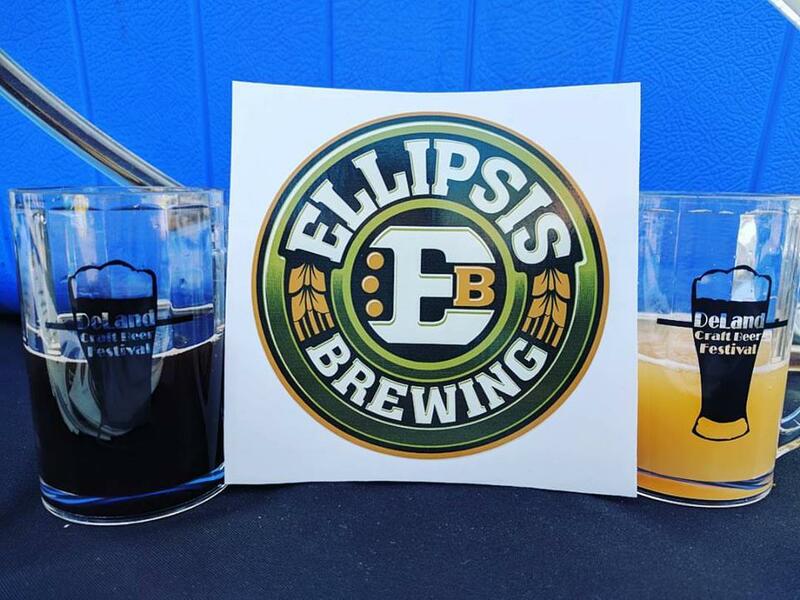 The Ellipsis taproom is now open for business seven days a week (from 1 PM to 11 PM) and the company has recently announced their official grand opening celebration will take place Saturday, January 20th. The dog and family-friendly event will run from 1 PM to 12 AM and will feature food trucks, games, and limited release beers. Ellipsis Brewing is located two streets up from the Orlando International Airport and two streets back from Semoran at 7500 TPC Blvd Suite #8. After three years of planning and around six months of build-out, three passionate beer drinkers have crafted something truly hype-worthy. We recommend a trip to Ellipsis to be added to your bucket list of things to do in Orlando.